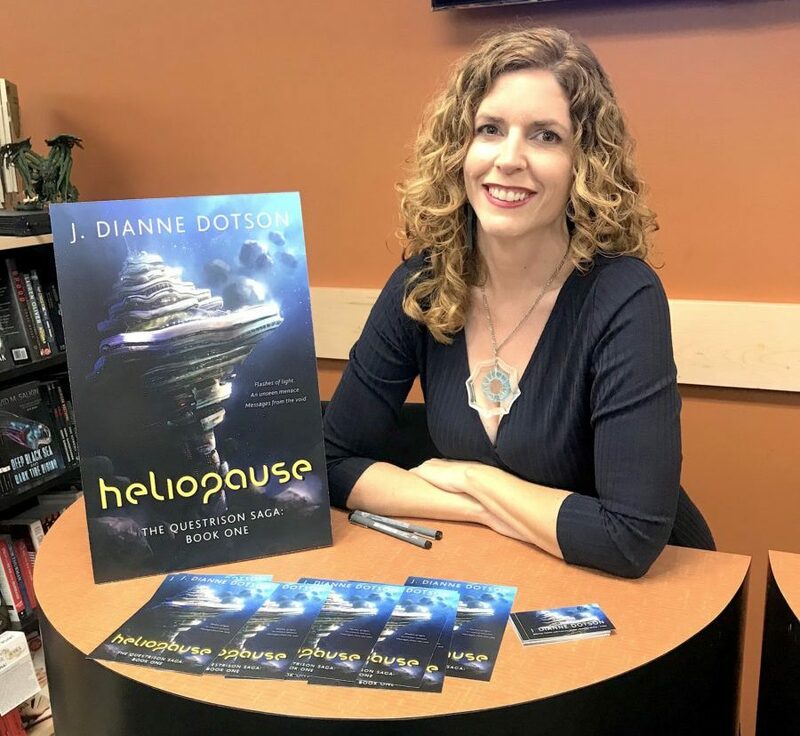 Order your copy of Heliopause: The Questrison Saga™: Book One now through PayPal! Select between a signed or unsigned copy below from author, J. Dianne Dotson. 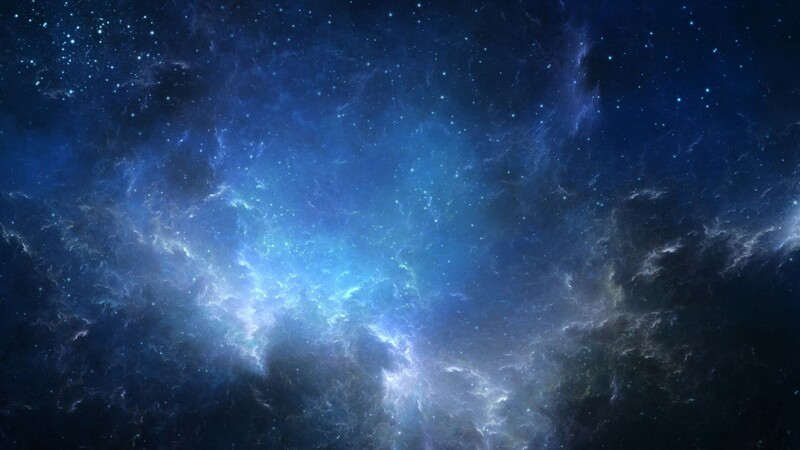 Subscribe to my newsletter: Notes from the Spiral Arm!